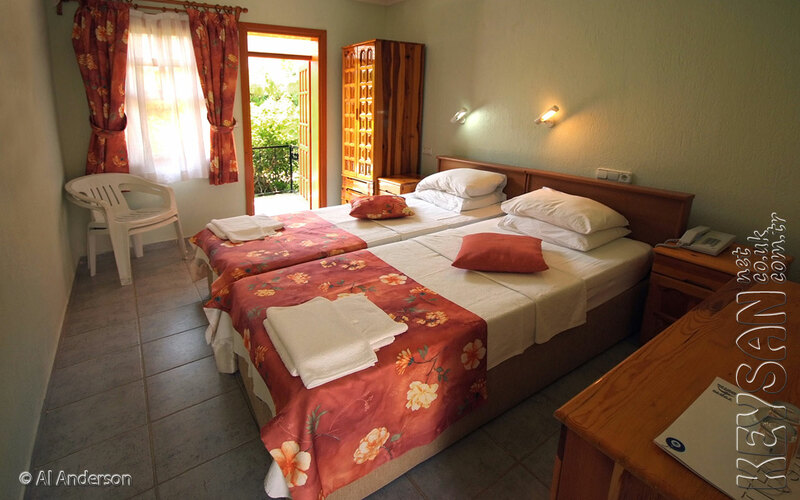 We have 3 suite rooms. 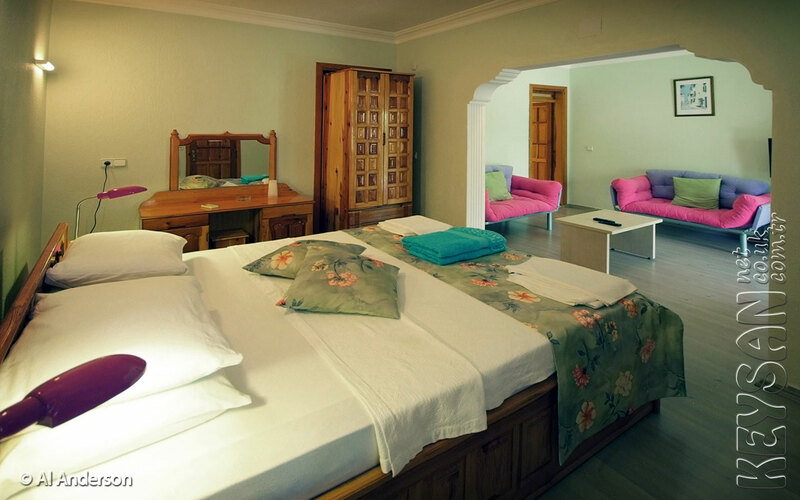 Our comfortable suite rooms are between 36 and 33 sq m. Most are equipped with a 160 cm wide bed (Queen size +) and 2 sofa beds. 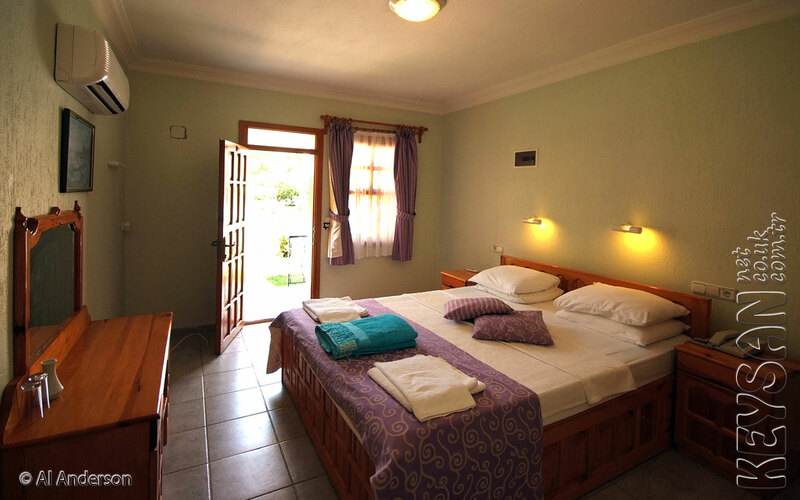 Suite rooms suitable for 2 adults and 2 childs. 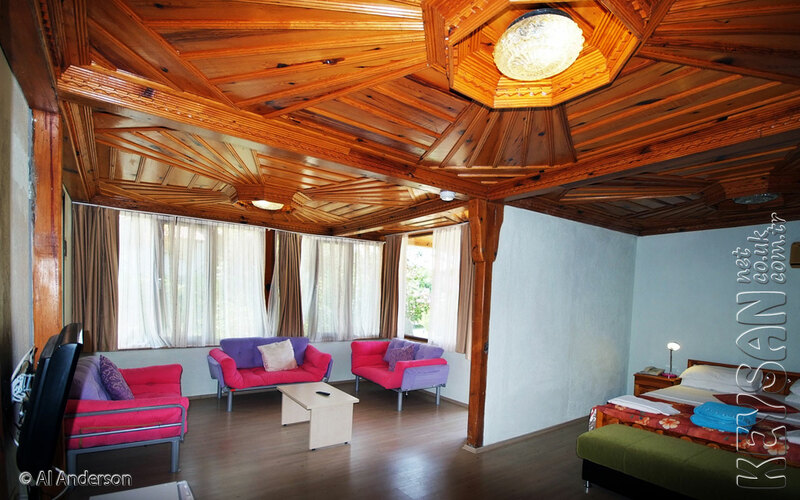 Suite rooms include; television and mini bar (fridge). 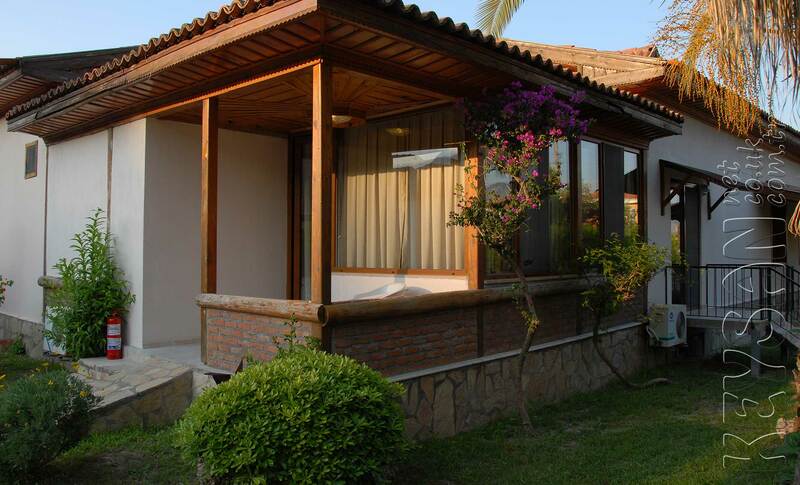 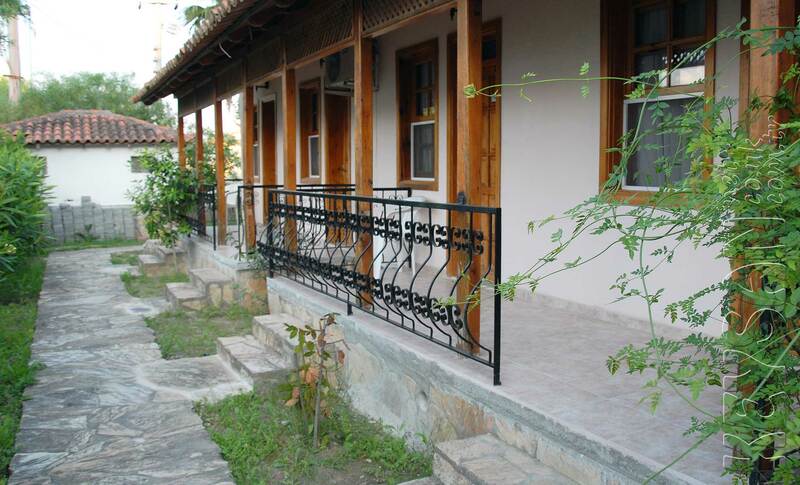 Also free WiFi connection and good worklight bathroom with a shower,hair dryer and split air-conditioner in all rooms. 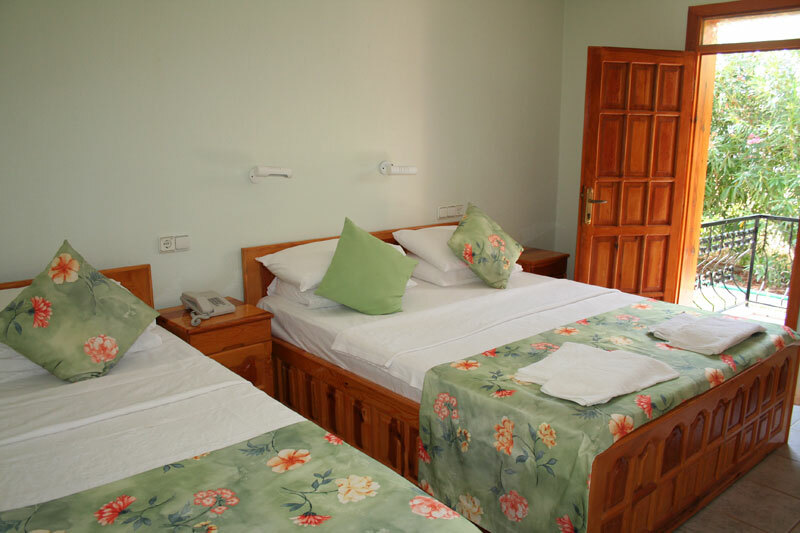 We have 14 standard double or twin bed rooms in our hotel. 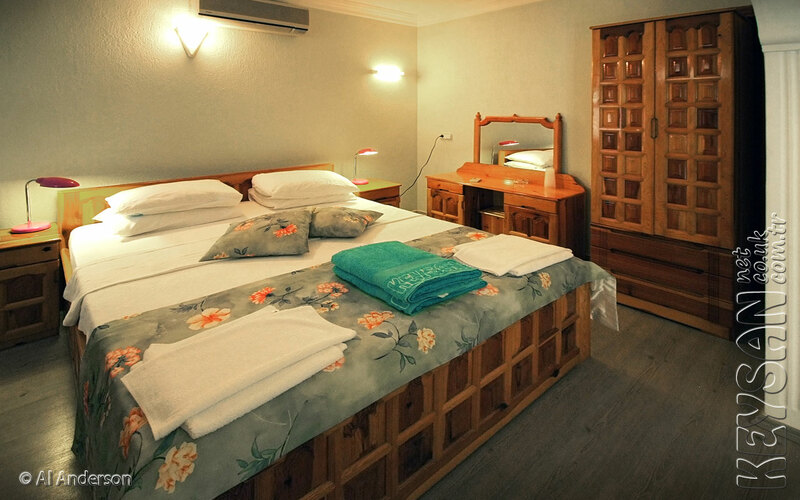 Our comfortable standard rooms are between 17 and 23 sq m. Most are equipped with a 160 cm wide bed (Queen size +) and some rooms have two 90 cm wide beds (twin). 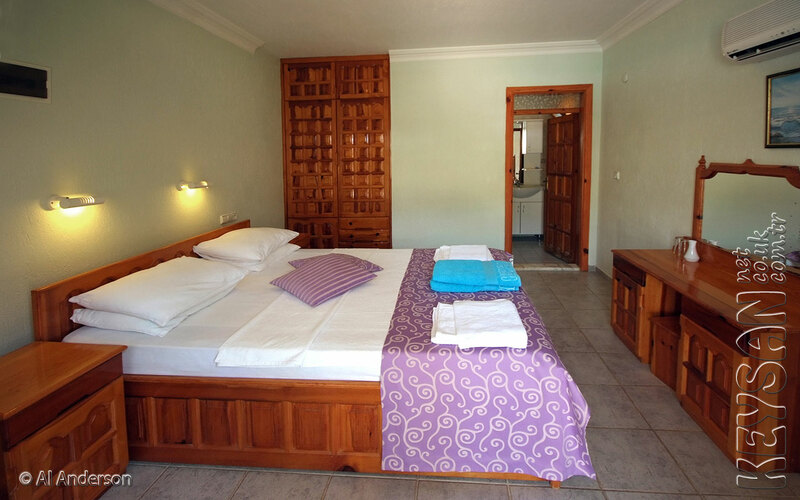 We have 5 standard triple bed rooms in our hotel. 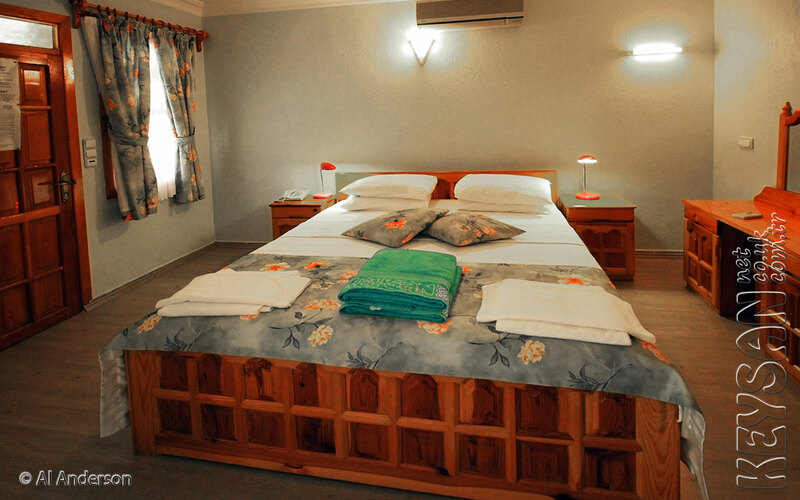 2 room equipped with a 160 cm wide bed (Queen size +) and 90 cm wide bed. 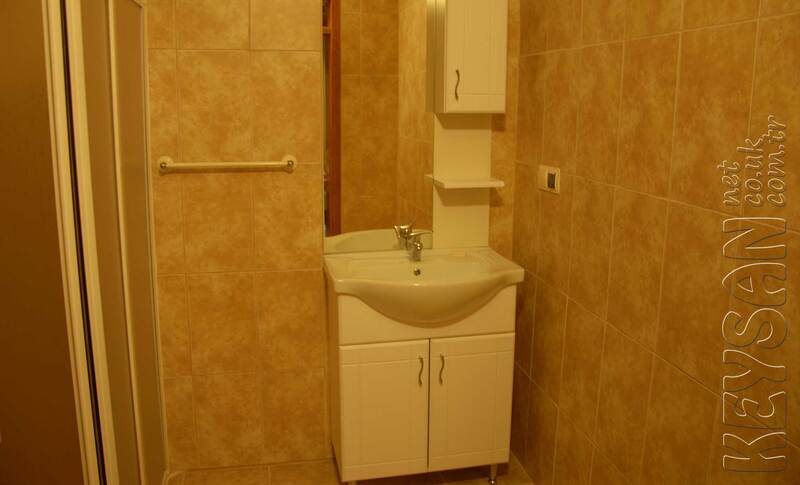 3 room equipped with 3x90 cm seperate wide bed . 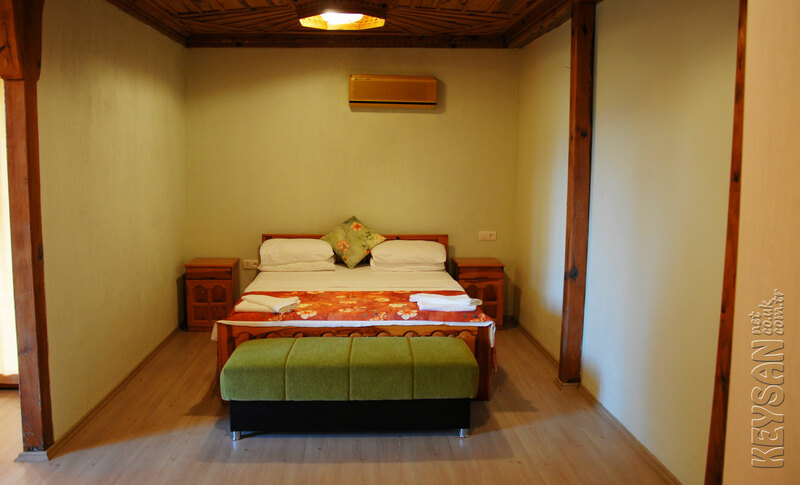 Our standard rooms exclude; television and mini bar (fridge).